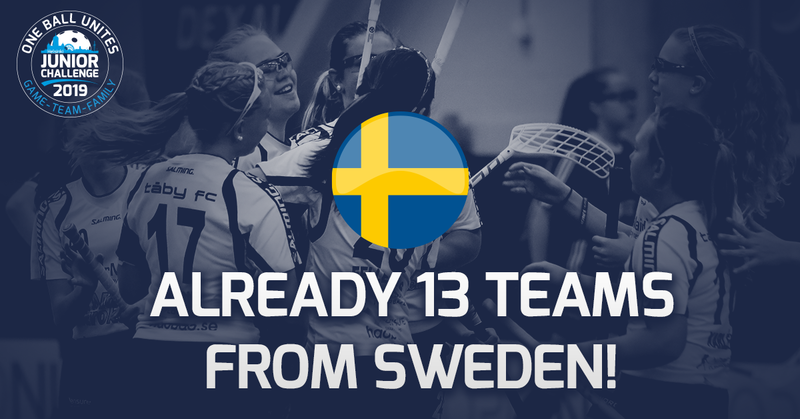 Swedish teams have been active during the pre-registration! Pre-registration ends on 31.1. and there is still time to join in to enjoy great Early Bird deals. Registration without these additional benefits will continue until 8.4.2019. All teams registered before 31.1.2019 will receive a bowling gift card for the team, including 4 lanes and bowling shoes. Gift card can be used during the tournament (limited amount of bowling times awailable) or from June to August 2019. All the pre-registrated teams will enter a lottery. The prize is free tournament fee for the 2019 tournament and meals in Arena Center Venues for 20 persons for Saturday and Sunday (lunch or dinner). The prize is worth over 500€!